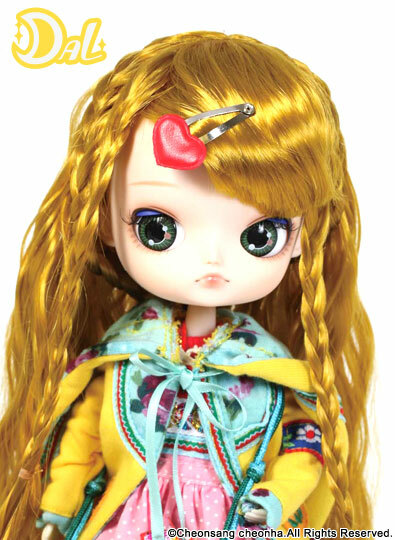 Dal DeLorean is a part of the Multinic doll series. 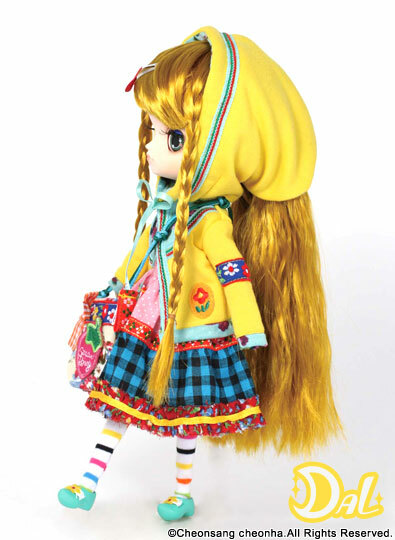 The Multinic series debuted with Isul Tete’s release in November of 2011, followed by the release of Pullip Yona in January of 2012 and the series concluded with the simultaneous releases of Dal DeLorean & Byul Stefie. 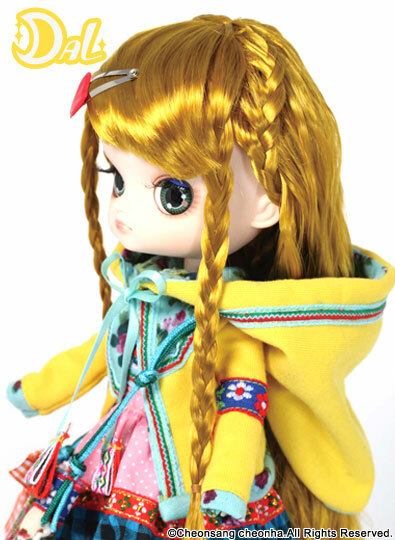 The Multinic series was said to be inspired by Mango Park’s trip to Europe and Mongolia. Feel Like So: The moon that I see… will shine you and I gold no matter how far we are!!! 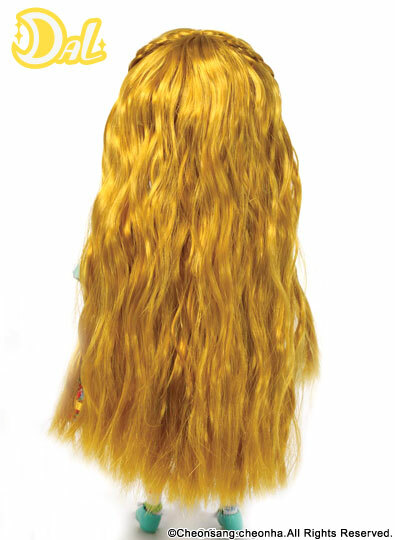 Wig: Brassy copper wig (hard to describe the color), with small braids on either side. 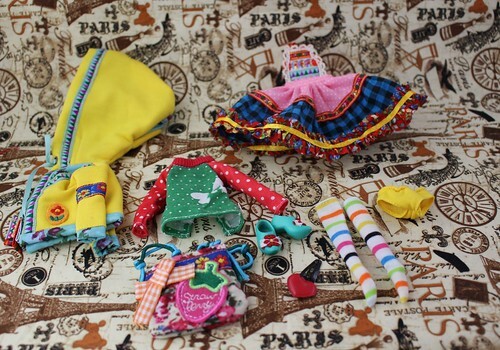 Stock: DeLorean’s stock consists of a hoodie, shirt, jumper skirt, underwear, purse, socks, clogs and heart hair clip. 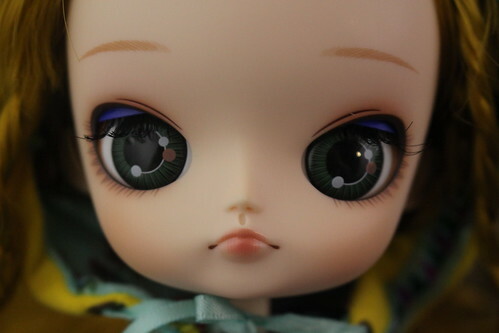 Similar Doll Recommendations: Other dolls in the Multinic series which includes Pullip Yona, Isul Tete & Byul Stefie.